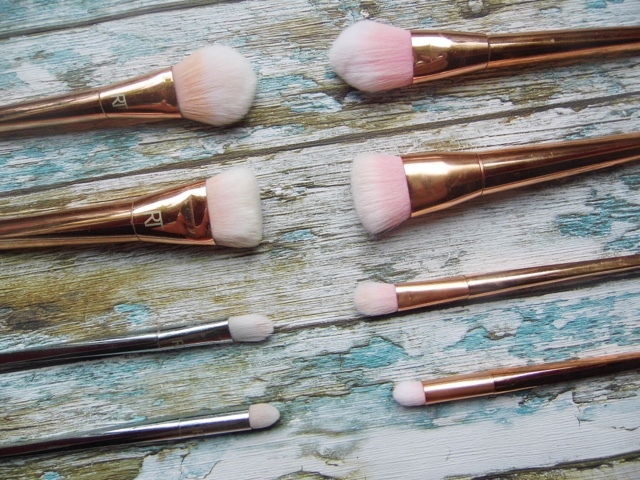 I have seen brushes a lot recently, I have seen countless posts on the cheaper options and where to get them (eBay mainly) So out of curiousity I decided I needed to try them, I mean they look beautiful, so they must be good right? And at £5 it was worth a shot. I have five Bold Metal brushes, all bought from boots, ranging from £12-£20 each, a high price compared to a standard RT Brush, but in my opinion worth the splurge. So when they arrived a noticed straight away the differences between the real and the dupe, the main difference I found was the weight. The RT Bold metal brushes are uniquely designed and weighted to make applying makeup that much easier, the dupes are hollow, and just don't feel any where near as nice to use. Next up is the material used. 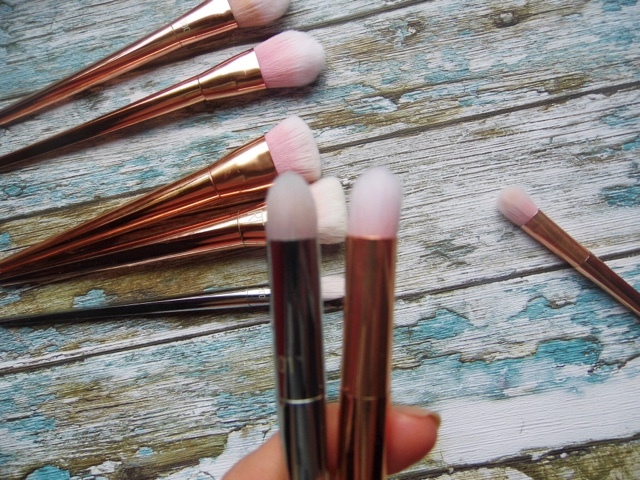 The RT Brushes are dense, which means they pick up product perfectly, it means you can get eyeshadow very opaque and apply powder seamlessly - the main job of any brush. The fake/dupe option hasn't been glued correctly, so some have set squint. The quality of the fibers used is also very poor, they just don't pick up the product as well. The shape is also an issue, The Real Techniques team i'm sure have spent weeks developing their unique brush shape, but the fake just isnt as good. 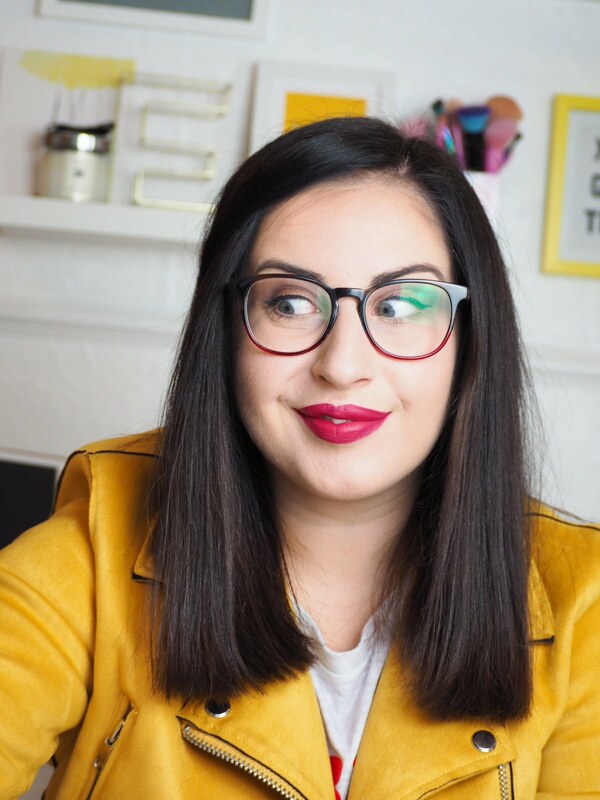 The eyeshadow brush in perticular is designed to be pointed, it is perfect for crease work.... and the dupe just isn't cut properly. The contour brush isn't as thin, and the brush is too long, so the effect is totally different.. and no where near flawless. Overall I'm sure you can see these are a total fail when it comes to comparing them next to the real deal, so if you are after a good set of brushes invest your money in the real deal, or go for a cheaper set, the standard RT brushes are so good... don't opt for a fake that just doesn't work as well, no matter how pretty they may be. These have been on my wishlist for so long now! I definitly dont mind spending a little bit more on the real thing, as most fakes are exactly as you said, cheap feeling and flimsy. It's quite interesting to see you say this as a lot of people love the cheaper dupes! 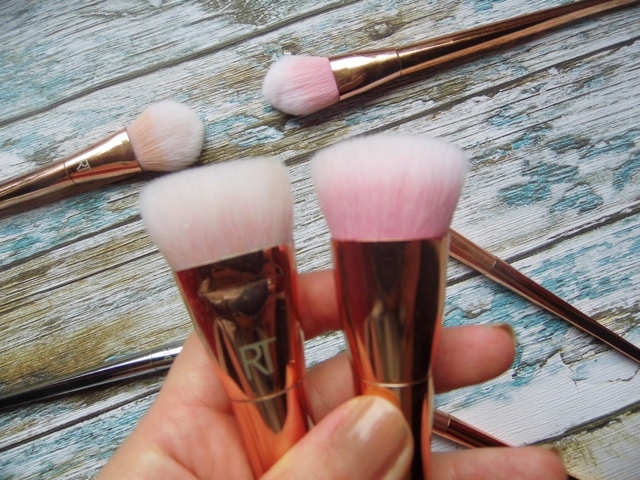 However the flat contour brush is my all time favourite from their collection I use it daily! I love the RT Bold Metals, and I know Makeup Revolution does a copy of them. Normally I don't take any stock in dupes but MR tend to have quite good dupes. Have you tried them? I didn't bother with the RT bold metal collection because they are way overpriced in my mind. Good to know that the dupes are way off, in this case the original is definitely better. I don't have any RT bold metal brushes, I love how shiny they look but I don't like how big they are. For £5, fake brushes still look good. 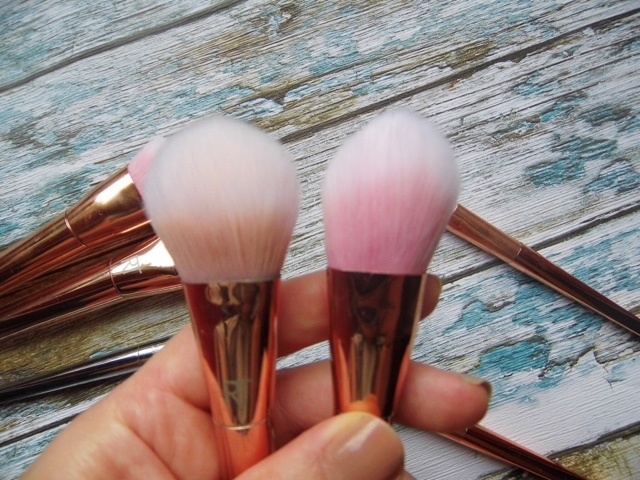 I once ordered brushes from eBay paying almost the full price thinking they were genuine, however they ended up being fake so not trusting them anymore. I love how 'highend' they look! The Bold Metals brushes are just gorgeous, this just goes to show that you do get what you pay for :) I wonder how brands like Makeup Revolution would fall on this comparison?